Seriously though I think I’m going to pull the trigger on SSR Professor SP1r’s (top pic). I’ve never been a big fan of 3-piece wheels but these have grown on me. 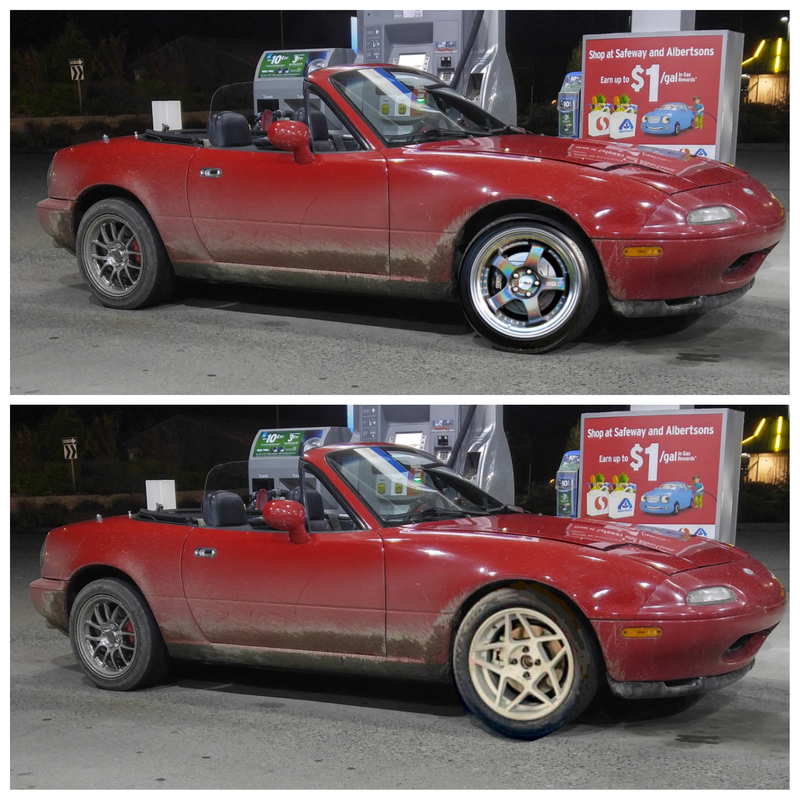 They’re offered in Miata friendly offsets so I just need to decide if I want to stick with 15x8, or go w i d e r.